Start automating your industrial facility today with autonomous mobile robots! 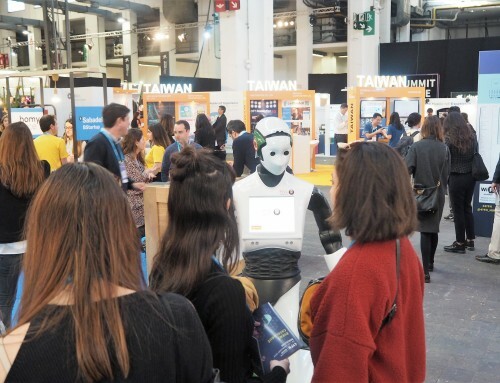 PAL Robotics will be at Advanced Factories (AF2019, 9-11th April, CCIB Barcelona), one of the main fairs in industrial automation and robotics, with the autonomous robots that take care of stock-taking and logistics tasks in the industrial and service sectors. 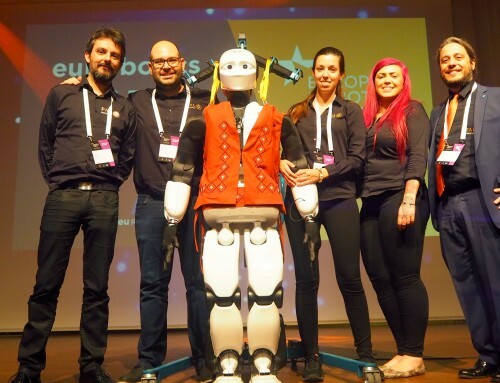 We will also show the R&D projects through which we are preparing humanoid technologies to take part in repetitive or harsh industrial tasks, such as MEMMO, RobMoSys or Co4Robots. You will be able to talk with experts to learn how can you start automating your plant and see TIAGo Base’s diverse customizations and how it efficiently works in a crowded environment, as well as how StockBot takes 3D inventories and captures visual information. 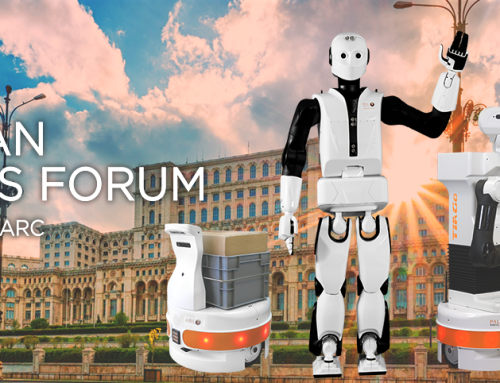 Also, be sure to attend the Industry 4.0 Forum’s Panel Discussion about Robotics Mobility and Logistics (Tuesday, April 9th, 16-17:15h)! Stand Tours: every day at 11am, 1pm, and 16pm. What makes TIAGo Base unique? 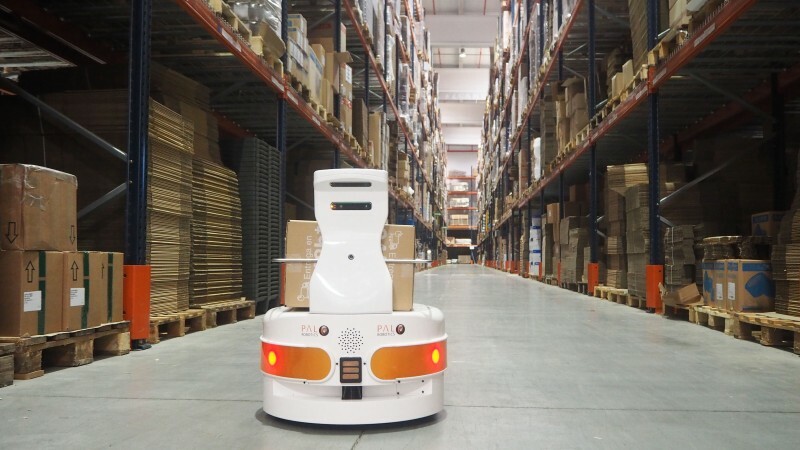 TIAGo Base are autonomous mobile robots (AMR), widely customizable, that transport goods of up to 100kg. 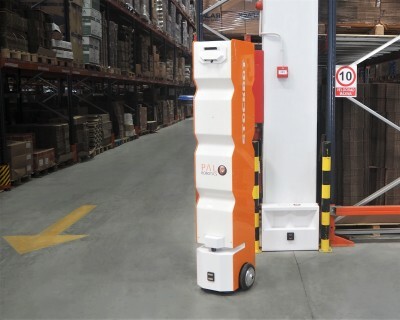 The TIAGo Base efficiently delivers goods in factories, warehouses and service environments, such as hospitals, and can be integrated with external systems thanks to its RESTful API. TIAGo Base navigates safely and autonomously between people and equipment and is installed in a very short time, as it does not require any modification of the environment. 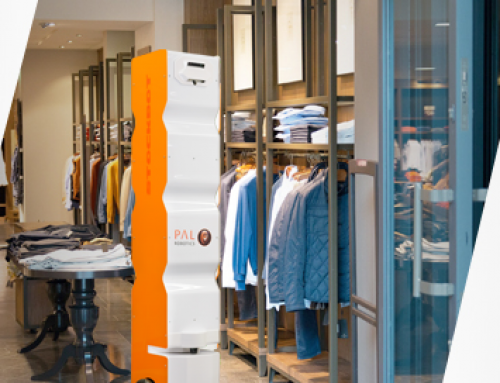 The autonomous robot can work up to 3 shifts and is easy to use thanks to its intuitive web interface and its fleet management system. Save the date! 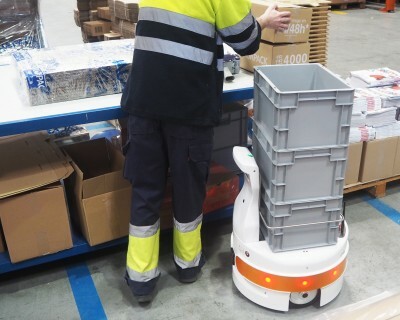 One of the biggest trends today in the industry is the integration of mobile robots like TIAGo Base to handle logistics. That is why we will participate in the Industry 4.0 Forum’s Panel Discussion on Robotics Mobility and Logistics (Tuesday, April 9th, 16-17:15h). 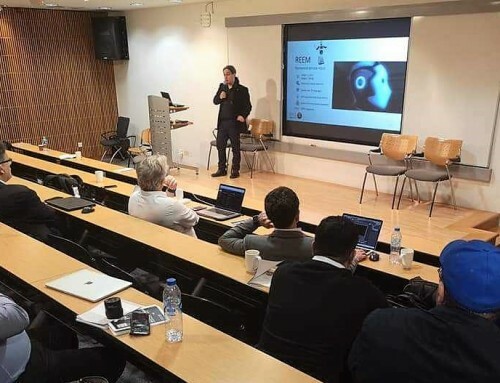 PAL Robotics’ Product Manager, Dr. Jordi Pagès, will take part, presenting our autonomous robotic vehicles for logistics, and being part of the panel discussion. Join us there! StockBot exhaustively controls the inventory in stores and industrial warehouses. 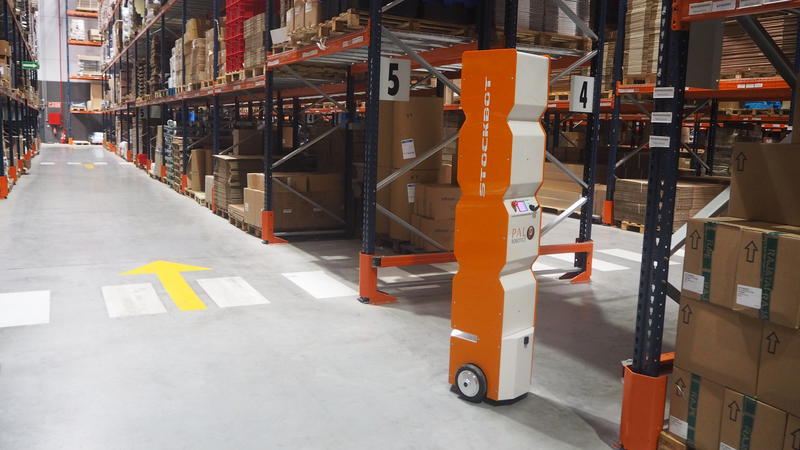 The robot navigates safely through the corridors while detecting each item, combining the autonomous mobile robots’ navigation with the RFID and vision technologies that control the stock. Once the route is completed, StockBot provides a list of the products and a 3D map with its location in space. 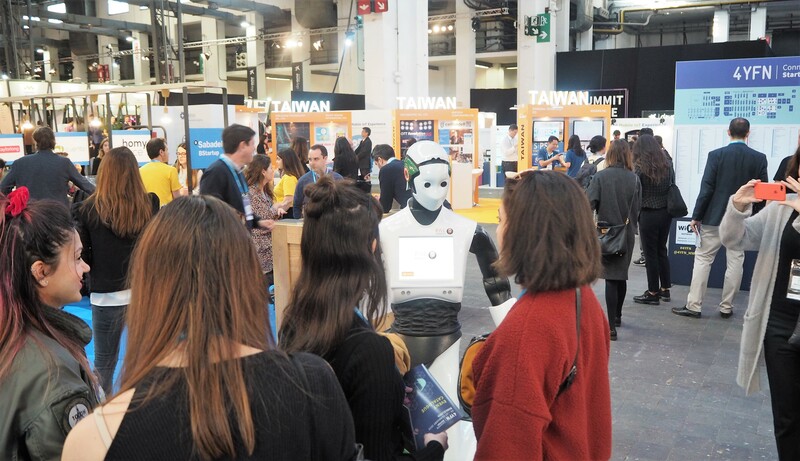 StockBot works safely around people, benefiting from the same autonomous navigation system as TIAGo Base. Want to learn more? Would you like to see it by yourself? Join us at Advanced Factories (Stand C307) and learn how to start automating your logistics processes! Imagine that you can find available modular applications for robots so you can get the application that makes more sense to your needs. 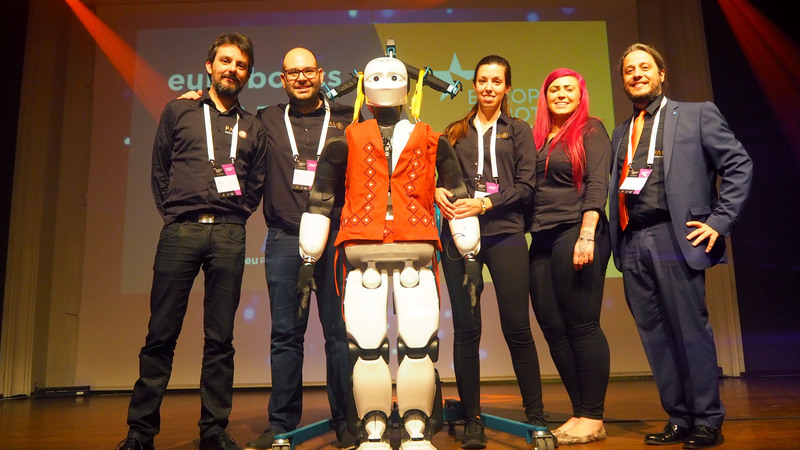 That is what the EU based project RobMoSys is doing, to develop a European ecosystem for open and sustainable industry-grade software development in Robotics. To reach this goal, the RobMoSys project offers coaching and funding to external partners over the runtime of 6 to 12 months – depending on the instrument you apply for. 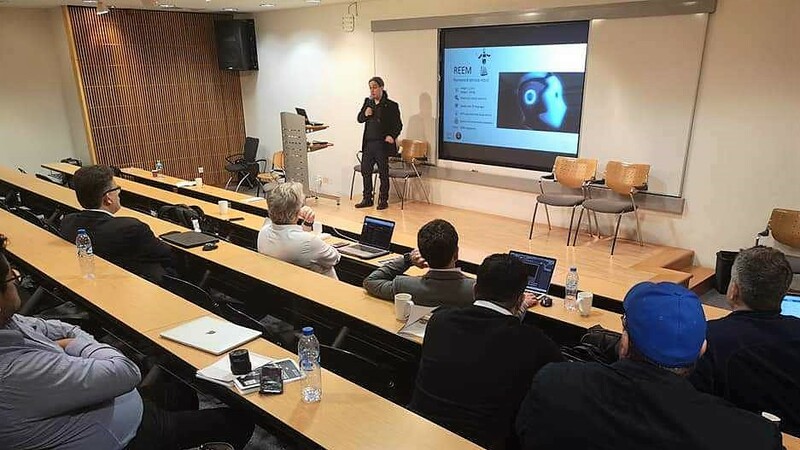 During Advanced Factories, RobMoSys will celebrate a Demo Day (April 11th), showing the first ITP Call results, showing the achievements of the last year, and will also organize an Information Day (April 12th) to explain the funding opportunities within the project for industry, research organisations, universities, SMEs and individual experts. Are you interested? 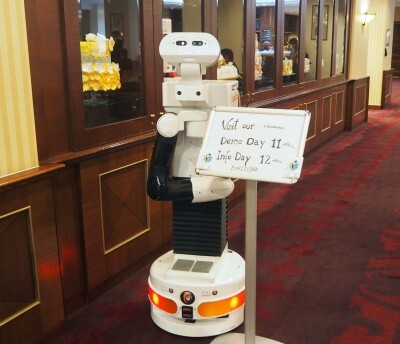 Register here at the RobMoSys Days!